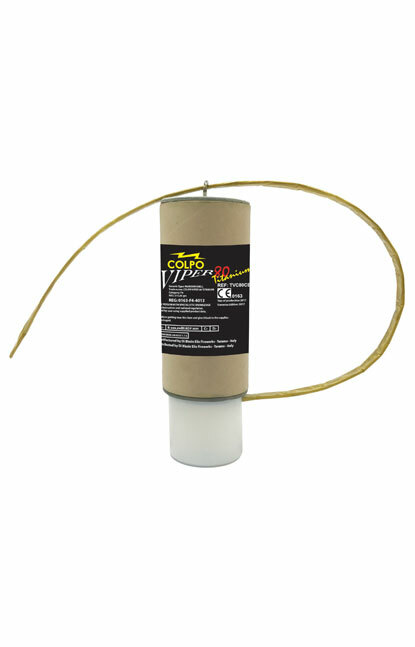 The company Di Blasio Elio Fireworks distributes pyrotechnic products with the Cobra brand name, intestate to Mr. Di Blasio Elio. 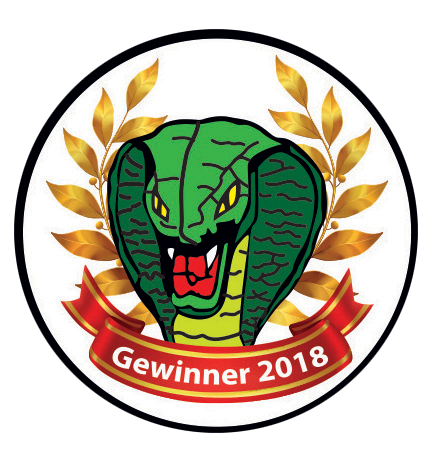 This logo brand consist in a draw snake showing the Cobra, a circle with the image of the head of the snake, and the written Cobra. The Di Blasio Elio Fireworks company is therefore the only one who has the right to use that trade mark for the marketing of its products. Have been found in the past many counterfeiting and violations of the Cobra brand by competitors of European and not-European countries. Di Blasio Elio Fireworks has already obtained by some European Courts measures of prohibition of the use of similar marks his, thus assert its rights and also obtaining compensation for damage to the unlawful use of its intellectual property. 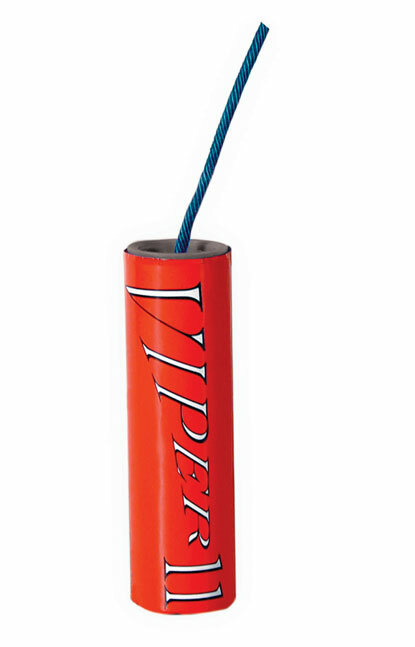 It therefore communicates that will not longer be tolerated further infringements of the Cobra brand. 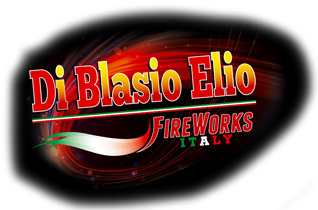 The Di Blasio Elio Fireworks company will act at the most appropriate seats in order to defend their rights and punish anyone distort normal competition of the market to its detriment. © 2017 Di Blasio Elio. All Rights Reserved. 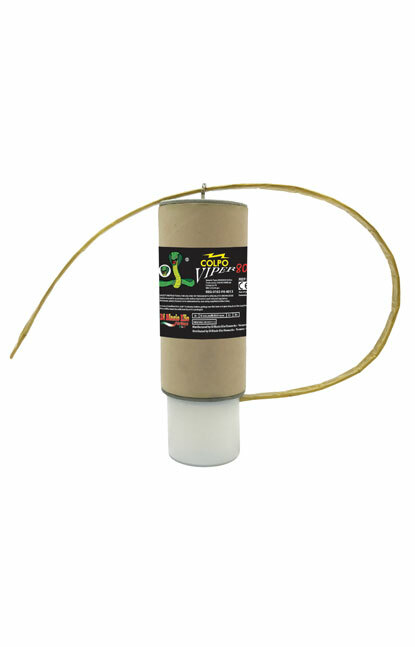 The company Di Blasio Elio Fireworks distributes pyrotechnic products with the Cobra brand name, intestate to Mr. Di Blasio Elio. 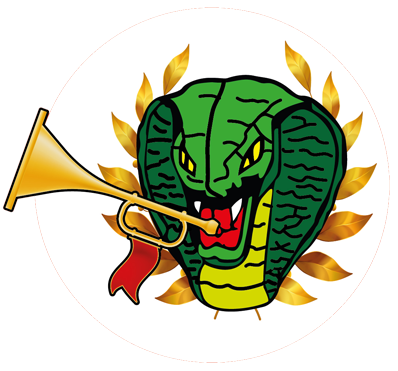 This logo brand consist in a draw snake showing the Cobra, a circle with the image of the head of the snake, and the written Cobra. The Di Blasio Elio Fireworks company is therefore the only one who has the right to use that trade mark for the marketing of its products. Have been found in the past many counterfeiting and violations of the Cobra brand by competitors of European and not-European countries. Di Blasio Elio Fireworks has already obtained by some European Courts measures of prohibition of the use of similar marks his, thus assert its rights and also obtaining compensation for damage to the unlawful use of its intellectual property. It therefore communicates that will not longer be tolerated further infringements of the Cobra brand. The Di Blasio Elio Fireworks company will act at the most appropriate seats in order to defend their rights and punish anyone distort normal competition of the market to its detriment.I get it!